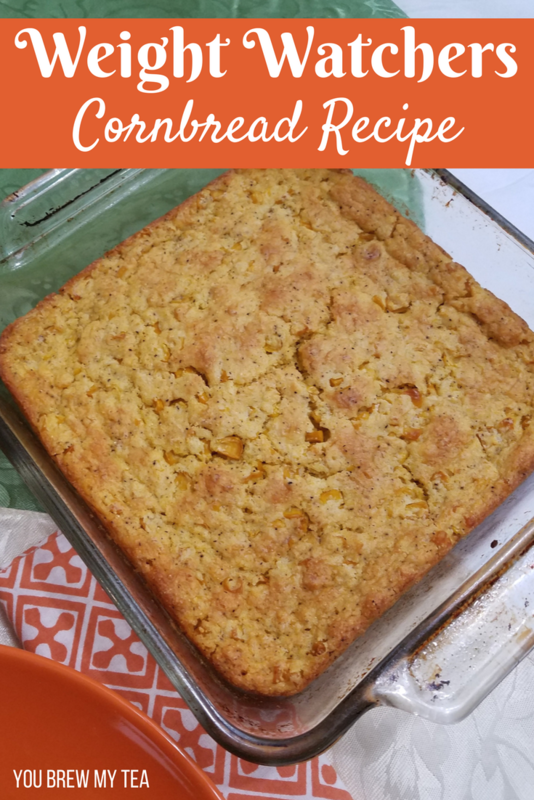 This easy Weight Watchers Cornbread recipe is a favorite in our house. 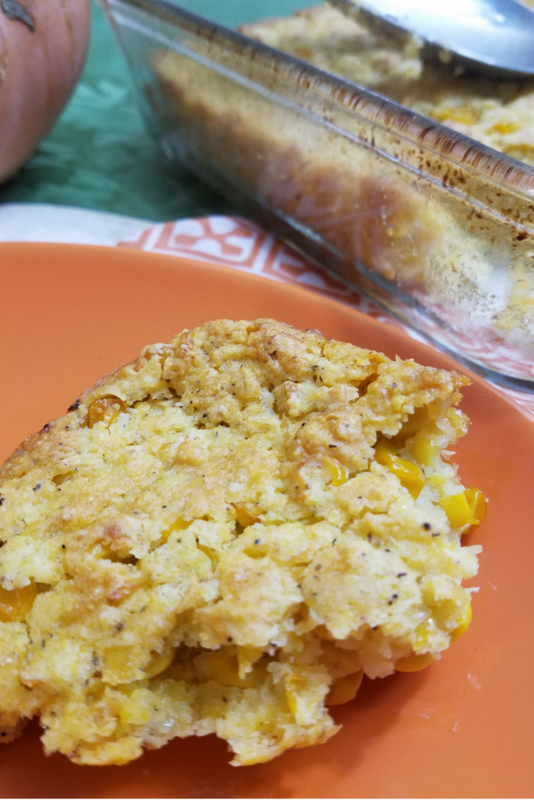 It is a play on a classic corn casserole, but using some alternate ingredients. 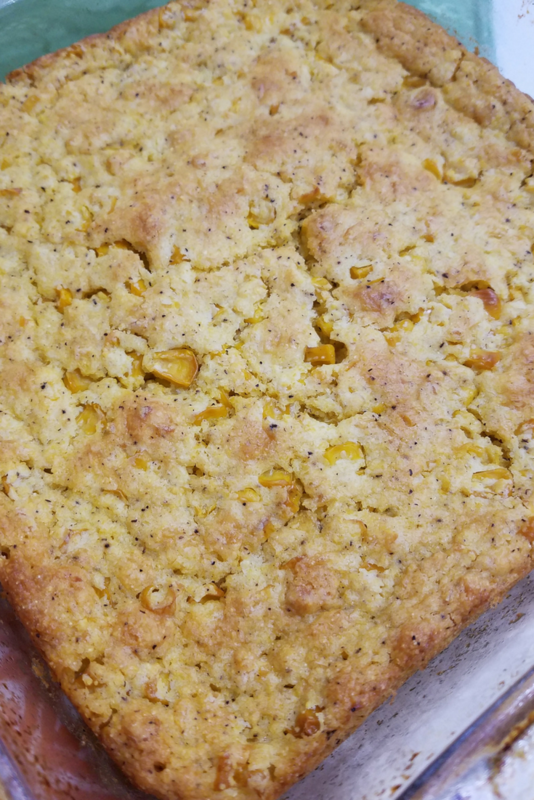 I like that it gives me that cornbread flavor without the points and calories. Especially for paring with things like our favorite soups and chili recipes! Let me start by saying that this can be a totally vegan recipe if you use plain soy yogurt and vegetarian Jiffy mix. If you are not vegan, then you can easily use any Greek yogurt as a replacement. Spray a casserole dish with non-stick cooking spray. I use an 11″x7″ 2-quart dish for this recipe. In a large bowl, mix together corn, yogurt, and Jiffy mix until smooth. Pour into the casserole dish and bake for 30 minutes at 375 degrees. 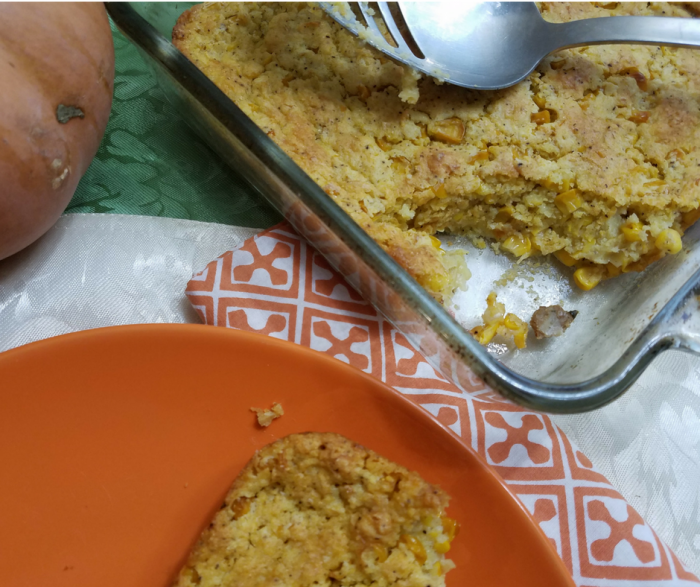 Making a great meal is easy to manage when you pair this easy Weight Watchers Cornbread recipe with one of our favorite soups. With tons of veggies and a rich broth, you can have a zero point soup that keeps you satisfied without a ton of calories. That makes it a perfect solution for a low point meal on the latest Weight Watchers Freestyle plan.